R. J. Kern (b. 1978) is an American artist whose work explores ideas of home, ancestry, and a sense of place through the interaction of people, animals, and cultural landscapes. Awards and accolades include CENTER 2017 Choice Award Winner, Curator's Choice (First Place), and the 2017 TAYLOR WESSING Photographic Portrait Prize (Finalist). 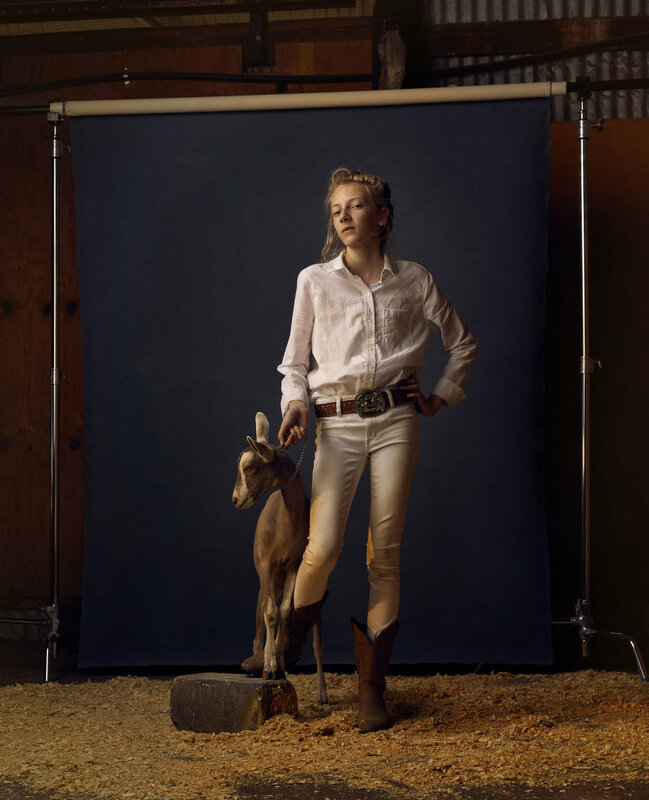 Kern's work has been presented in a number of publications, including a feature in National Geographic (November 2017), with his The Unchosen Ones and Out To Pasture series.